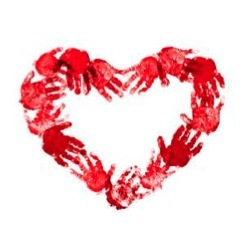 Emotional support for the children of the armed forces – This blog post is a result of someone on my Facebook page asking for ideas for activities to support this group of children. Lots of people came forward and offered ideas and I decided to make this post so that everyone can benefit from these wonderful ideas. Of course these resources can be used by ELSAs for other groups of children too. A book was recommended by one of the page’s supporters and that book is called ‘The invisible string’ I have included this in the ELSA book store . 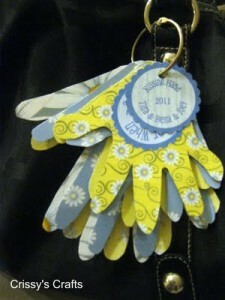 A lovely idea and one that could help children whose parent has been deployed. Also a good book for bereavement, loss, divorce etc. I found these activities which can be used after reading the book. 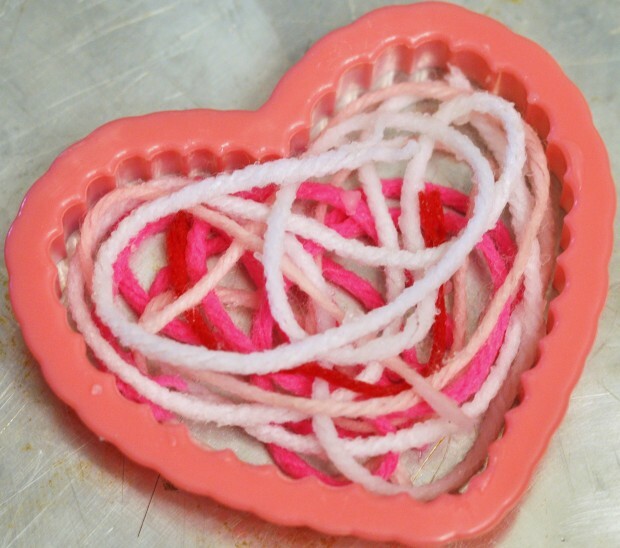 I am sure there are lots of activities that could be done with this book consisting of hearts and string. These string hearts would be lovely. The child could make one for themselves and their missing parent. They could then have a piece of string connecting them. To find out how to make them then click this link. These woven hearts would be lovely to make to show how their parent and themselves are connected together. A little tricky but the older children could certainly manage it. You can find instructions on this link. This would be a lovely activity to do too. 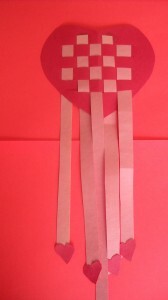 A woven heart and on each of the strips of paper coming down the child could write all their family members. This would show how they are all connected to each other. Instructions can be downloaded from this link. I found this image on the internet but cannot find the original source to give credit. 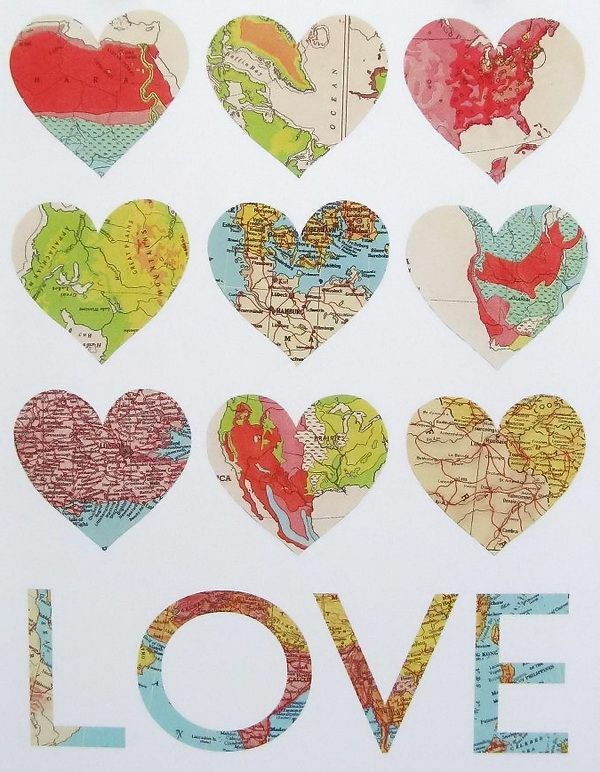 My idea for this was for the child to make a heart of where she or he lives and then make an heart out of where her parent is going. Attach with a piece of thread to show they are connected. Of course an other activity could be to cut out map hearts of all the places their parent has been. 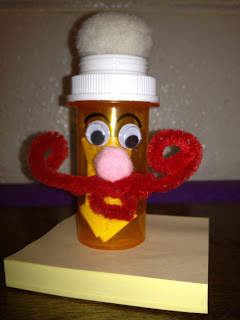 Some other ideas that were suggested were ‘Worry Warriers’ and instructions for these can be found on this link. Children are bound to be worried when a parent is not with them. Making worry dolls or worry warriers is a coping strategy for children. 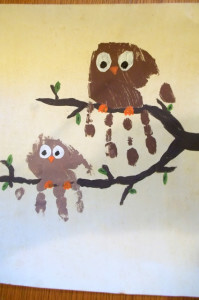 The Owl babies is another book worth using because this deals with separation of parent and child. Lots of lovely owl craft out there after reading the book. 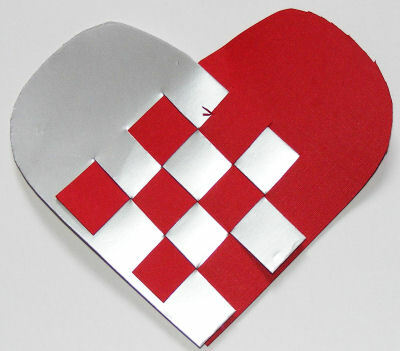 You can find instructions for this lovely craft on this link. The child could make handprint owls for all the family members and talk about their feelings when their parent is not there. Another member suggested cooking. Cooking is so therapeutic and relaxing to do. Children get so much from this. A gingerbread family was suggested, perhaps with a few icing tubes the child could make some emotion faces on the gingerbread men. Here is my recipe for gingerbread men. 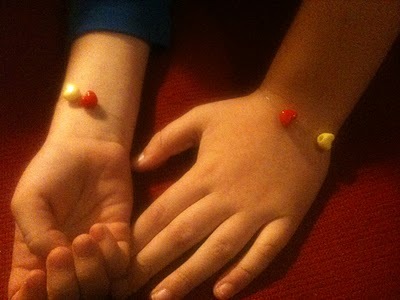 Another member suggested making ‘family bracelets’ instead of friendship bracelets. I have a post on making friendship bracelets on the website and you can find instructions on this link. The kissing hand is another book about separation which may be good to use. Try emailing the email address on this link and asking for the teaching pack and dvd. The following two links were given by a Military wife who is also training to be an ELSA. Soldiers can record a bedtime story for their child for when they are deployed. Details can be found on this website. 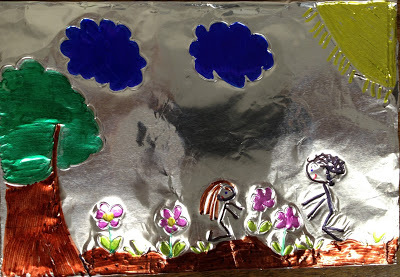 I found this link which has ideas for encouraging children to talk. One of our members recommended ‘A boy and a bear‘ which is a book about relaxation and mindfulness. 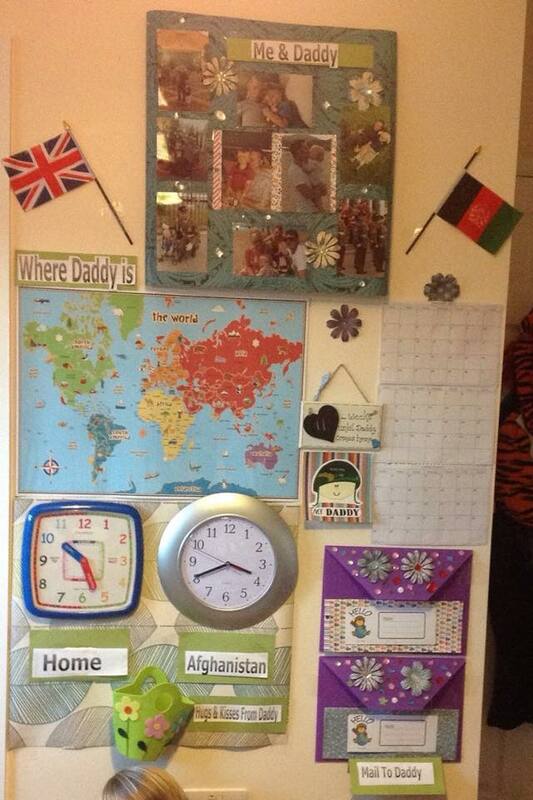 A wonderful working display from a parent with a husband deployed in Afghanistan. There is so much on this display. A map showing where daddy is now. A clock for UK time and one for Afghanistan time, Mail for daddy, Hugs and kisses from daddy, Pictures of the child and daddy, Flags of home and where daddy is. Countdown days until he comes home. Also the parent was making a paper chain with her children. A link added each day until he returns. They will decorate this chain for his home coming. Do you have any activities suitable for year 6 boy with Dad serving in Afghanistan about fealing with feelings of anger while he is away? Would also find this really useful, particularly for children in years 1 and 2 – could you also email info to me too please? On the bottom right hand side of the page Emma you will see a subscription form. Just put in your first name and your email address to subscribe.